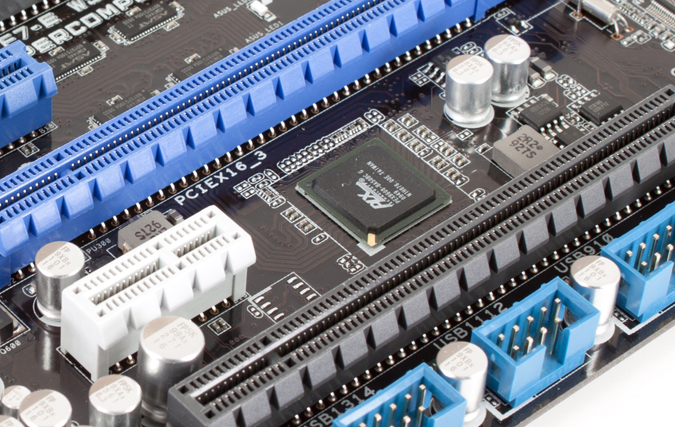 Now we hear rumors of a shortage of certain types of PLX bridge chips; in particular the PEX8747 PCIe Gen 3.0 Chip (the only Gen 3.0 Bridge on the market right now). If this is true that means GPUs like the nVidia GTX 690 will be difficult to make as will most motherboards with Gen 3.0 SLI Support (like the Rampage IV and Maximus V line up). We have reached out to some of the motherboard manufacturers that are currently using this (Asus, Gigabyte etc) to see if we can get some confirmation on the rumor, but so far have not heard anything back from those we contacted. Again if this is the case and the shortage is real it will impact the sales of more than a few high-end motherboards, nVidia’s GTX 690 and even any plans that AMD might have for a Dual GPU card in the future. This is a very good example of how a single source for important parts can impact an entire ecosystem. We will keep our eyes on this one and follow up if and when we get more information on the rumor.